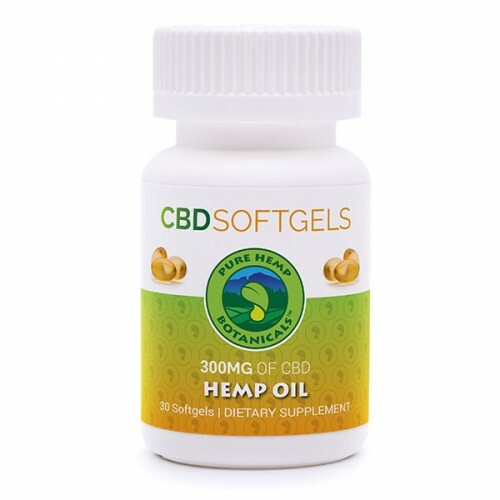 Our new CBD Hemp Oil Softgels provide the perfect means for ingesting high-grade cannabidiol in the convenience of a smoothly contoured easy-to-swallow softgel. 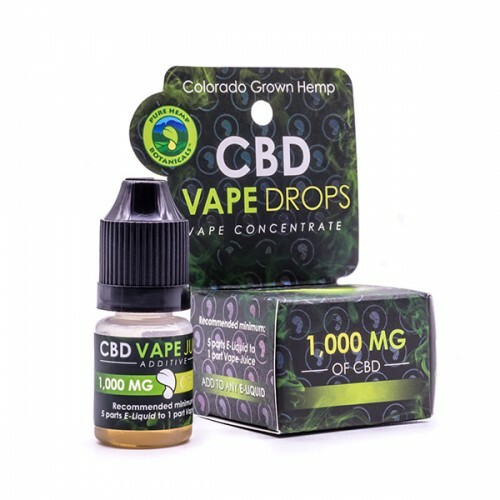 Each softgel delivers a consistent and flavorless dose of 10 mg or 25 mg of CBD. These vegetarian softgels are made from a carrageenan-based gel derived from red seaweed, and are filled with coconut oil as the extract carrier. Using cutting edge extraction technology, our softgels are cleanly produced and specifically manufactured to derive the most benefits for a variety of uses. They are non-psychoactive, offering a safe and low-risk way to supplement your daily wellness routine. From soil to oil, we take great pride in the ways we grow, process, and package our Pure Hemp Botanicals products. Our 100% industrial hemp is organically grown without the use of herbicides and pesticides. 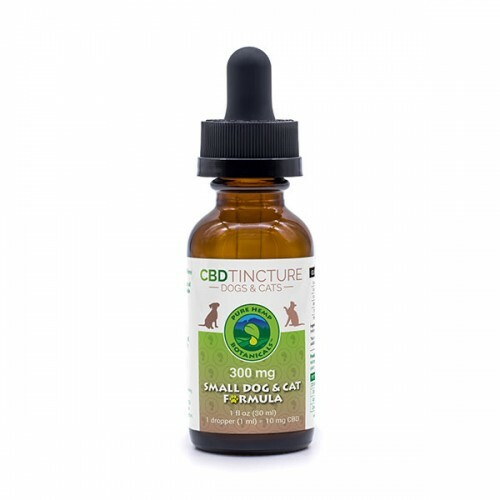 Quality and consistency are of utmost importance, and our laboratory results prove it. 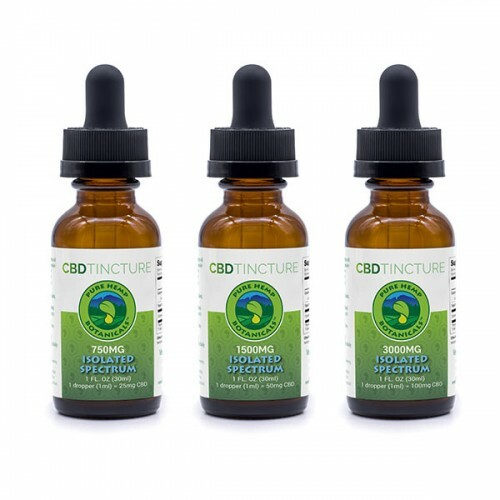 CBD Hemp Oil Softgels are available in the Introductory strength of 10 mg per softgel in a 300 mg bottle, or in the Maintenance strength of 25 mg per softgel in a 750 mg bottle. Our different serving sizes offer the flexibility to accommodate different tolerance levels and modalities.